Unfortunately for my family, our new home lacks the natural light we once had. 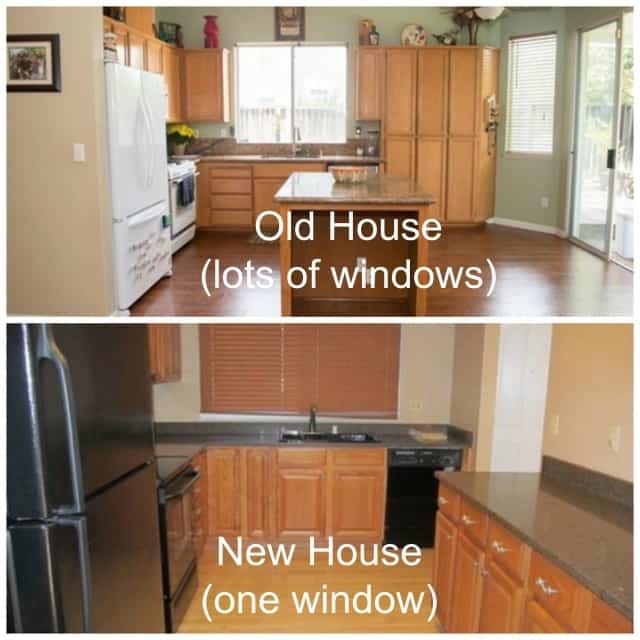 We recently moved from a one story home with a lot of windows and natural light, to a bigger, two-story home, with almost no natural light at all. As you can imagine it has been an adjustment to heat the house up during these chilly fall nights and trying hard to not keep the lights on all day long. 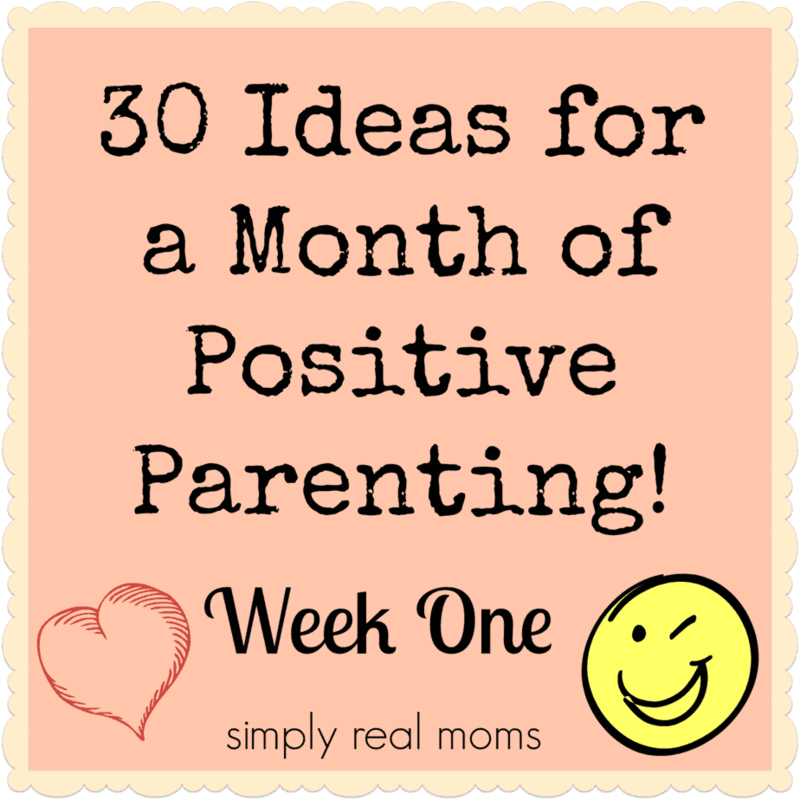 After looking at our finances a couple months after the move, we realized we were spending way too much money on our gas and electric bill and something needed to change. After we set our plan on how we were going to cut down on our energy bill, we realized it really wasn’t that complicated. 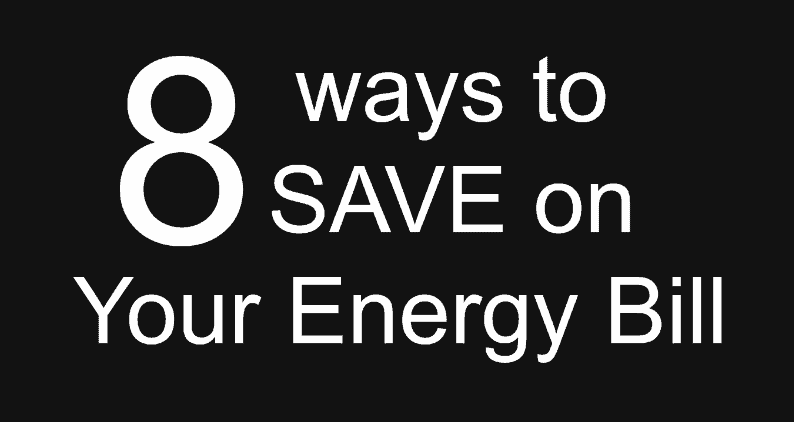 We could easily start incorporating these few ways to save money on our energy bill. Upgrade to an energy-efficient model ENERGY STAR® labeled refrigerator, washer, air conditioner, or other appliance. When you’re at home, set the furnace thermostat at 68°F or lower, health permitting. Three to five percent more energy is used for each degree the furnace is set above 68°F. When you leave the house, set the thermostat to 56°F. By turning your thermostat back 10-5 degrees for 8 hours, you can save 5-15 percent a year on your heating bill. Warm the house with the fireplace instead of the heater, also keep extra layers of clothing on. Wash clothing on COLD! Today’s modern detergents work great in cold water, and about 90 percent of the energy used by clothes washers goes to water heating. Take shorter showers to reduce water heating costs. Try playing a short (10 minute) playlist each time you shower, then challenge yourself and others in your home to finish before the music does. Don’t waste money on electronics or appliances not in use. Turn off and unplug TVs and DVD players, computers, phone chargers, coffee makers, etc. Right now PG&E is having a #PGEhome Instagram Photo Challenge Contest that’s happening from November 17-23. Seven lucky winners will each receive a $100 Home Depot gift card! Check out their Instagram page for more information: http://clvr.li/pgeinsta.